A reminder to those who think this is just an “American problem”. 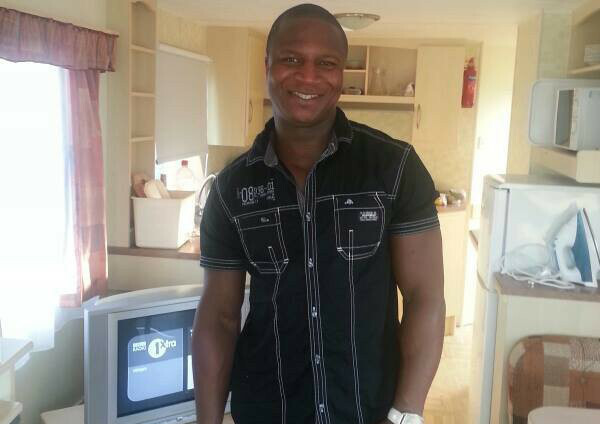 THE family of father-of-two Sheku Bayoh have demanded the truth on how he died in police custody. They issued a series of key questions yesterday that they want answered – and pledged they won’t be silenced. The grieving relatives are furious that the officers involved have yet to give statements to the Police Investigations and Review Commissioner. Sheku, 31, died after he was arrested in a street near his home in Kirkcaldy, Fife, on May 3, following claims he had been seen with a knife. His sister Kadijatu Johnson said: “My family are tired of officers refusing to speak while my brother’s body lies in a mortuary. “Nobody should be above the law. If they have nothing to hide, then they have nothing to fear from speaking to the PIRC. I just have a horrible feeling that this grieving family will be fighting for answers and justice until their dying days. Rest In Peace Sheku Bayoh.